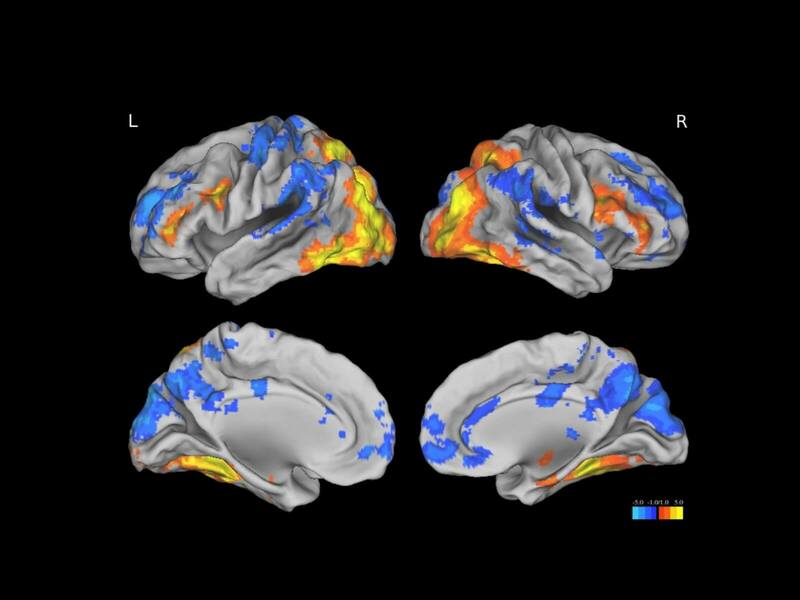 Jagust Lab, map of brain regions activated during successful memory encoding. Neuroscience is a broad field that requires multidisciplinary training as well as intensive study of specific concepts and techniques related to each student’s primary research focus. The Neuroscience PhD Program is designed to provide highly individualized, flexible training that fulfills both these needs. Our PhD training program has a standard completion time of 5 to 5.5 years. The program is PhD-granting only, there is no Master’s Degree Program. The following is a general overview of the steps to a PhD. For detailed policies, see Resources For Current Students. First-year students begin the program with an intensive, 10-day “Boot Camp” course held just prior to the official start of fall semester classes. 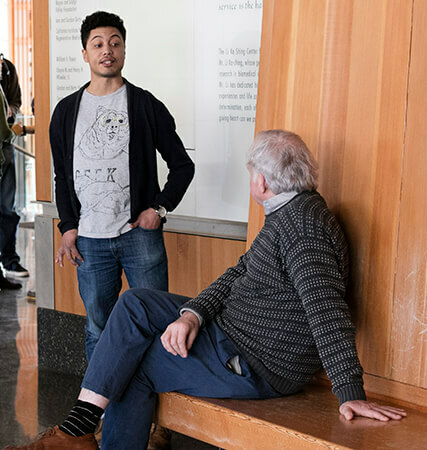 The course features lectures on key neuroscience concepts and on classical and emerging experimental techniques and evening research seminars by Berkeley Neuroscience faculty. 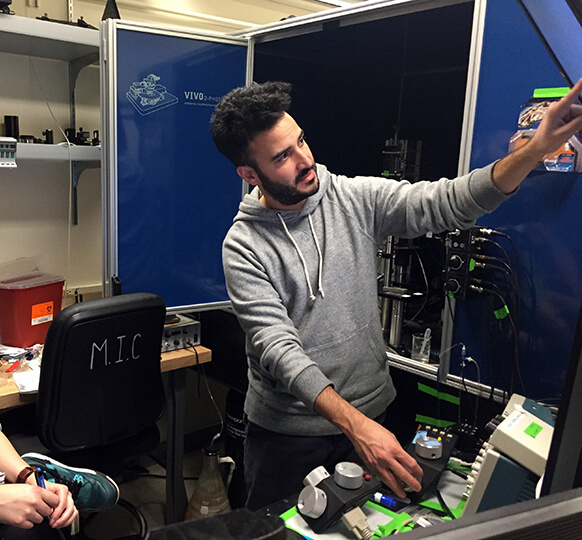 In addition, hands-on research projects in faculty laboratories cover techniques ranging from molecular neuroscience to neurophysiology and optogenetics to fMRI. The goal is to provide an immersive introduction to multiple disciplines and experimental approaches within neuroscience. 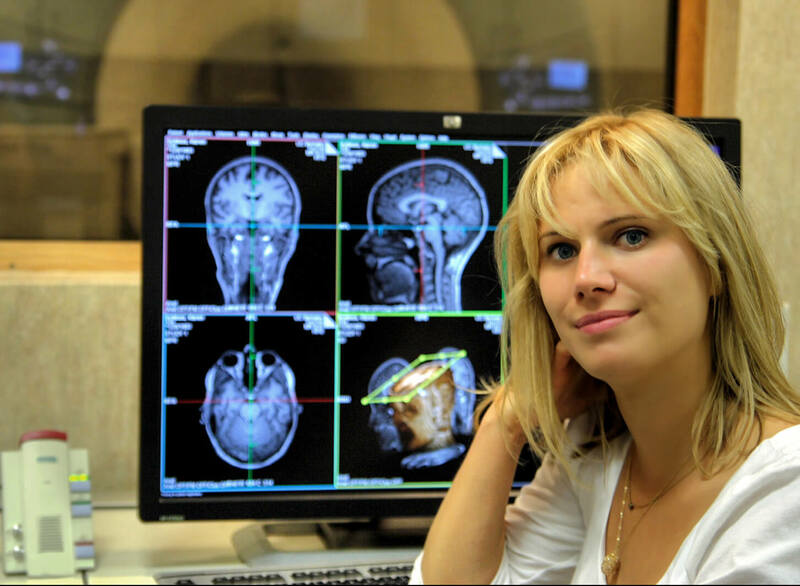 Boot Camp unites Neuroscience-oriented students from multiple PhD programs. 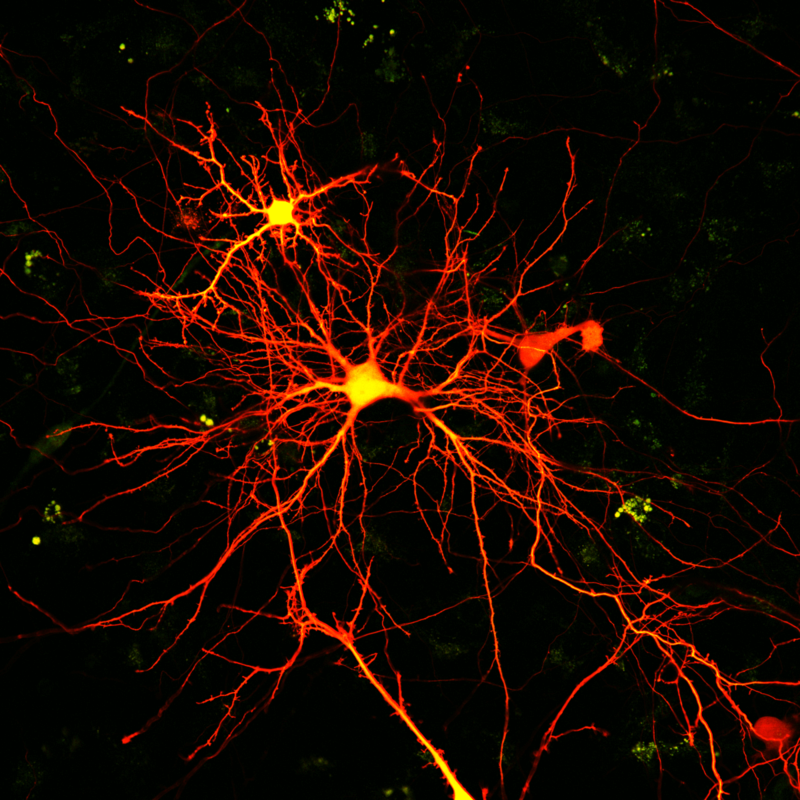 Hippocampal neurons, by Shai Berlin, Isacoff Lab. Taken on Zeiss LSM 780 at the Molecular Imaging Center. During Year 1, each student spends three 10-week periods performing research projects in different faculty laboratories. The choice of laboratories is based on student preference. The goal is to expose students to different techniques and approaches in neuroscience and to provide training in experimental design, critical analysis of data, and presentation of research findings. Performance in rotations is evaluated and graded. Rotations also allow students to identify the laboratory in which their thesis research will be performed. Students formally present results from the laboratory rotations in a dedicated course designed to instruct students in clear, effective presentation of scientific findings. The program has highly flexible course requirements. These are designed to provide students with sufficiently broad training to be conversant in all areas of neuroscience, while allowing focus in the area of primary research interest. During the first two years of the program, each student is required to take 3 courses chosen from three broad areas: (A) Cellular, Molecular & Developmental Neuroscience; (B) Systems and Computational Neuroscience; and (C) Cognitive and Behavioral Neuroscience. Each student consults with faculty advisers to determine the most appropriate individual courses within these areas. Students must also complete a 1-semester course in Applied Statistics in Neuroscience, or an equivalent approved course in statistics or quantitative analysis methods. For additional details, see the Neuroscience Course Curriculum. Heesoo Kim presenting to fellow students. Effective teaching is a critical skill required in most academic and research careers. Students are required to serve as Graduate Student Instructors (GSIs; equivalent to Teaching Assistants) for two semesters. GSI teaching occurs during Years 2 and 3, and provides supervised teaching experience in laboratory and discussion settings. Teaching is evaluated, and outstanding teaching is rewarded with annual Outstanding Graduate Student Instructor Awards. One to three of our students typically win this award each year. Tim Day and Professor John Flannery. Students complete an Oral Qualifying Exam during the Spring semester of Year 2. This exam is structured around two written proposals – one in the student’s proposed area of thesis research, and the other in an area of neuroscience outside the thesis topic. During the exam, a faculty committee tests the student’s knowledge of these areas and general neuroscience. Students must demonstrate the ability to recognize important research problems, propose relevant experimental approaches, and display comprehensive knowledge of relevant subjects. Students must pass the qualifying examination before advancing to doctoral candidacy. Thesis research begins after the completion of rotations in Spring or Summer of Year 1. During Year 2, students conduct thesis research while completing required coursework and GSI teaching. 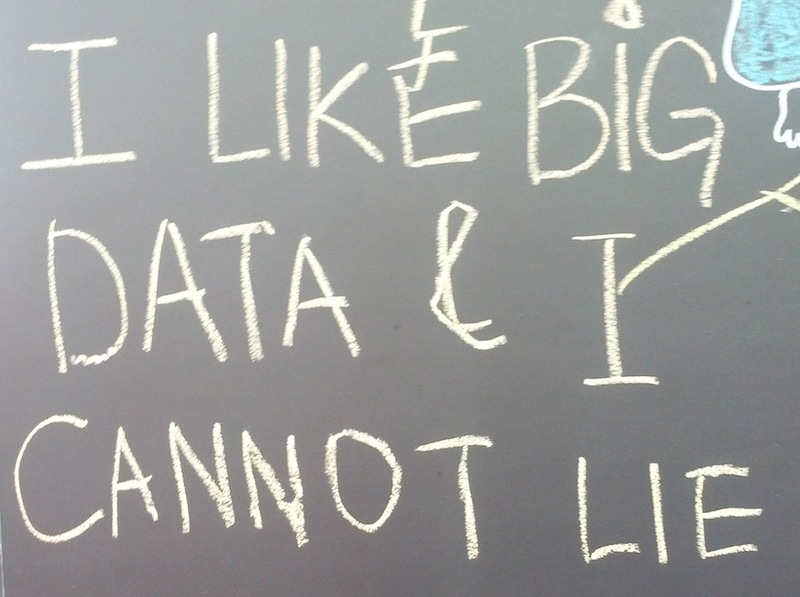 Years 3 to 5 are spent primarily on thesis research. Progress on thesis research is evaluated by the student, the thesis adviser, and a Thesis Committee of three additional faculty members. Thesis research is expected to lead to publication in top-ranked, refereed scientific journals. Students are strongly encouraged to present posters and speak at scientific meetings and conferences. During Year 4, they make a formal presentation of their research progress to their peers. 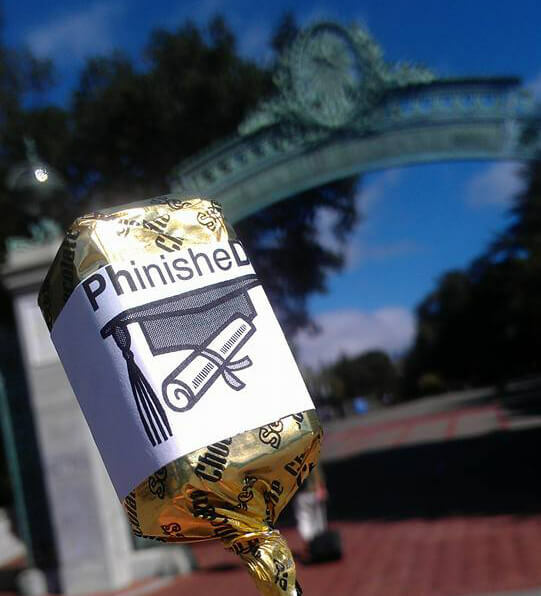 Completion of thesis research is determined by the Thesis Committee. 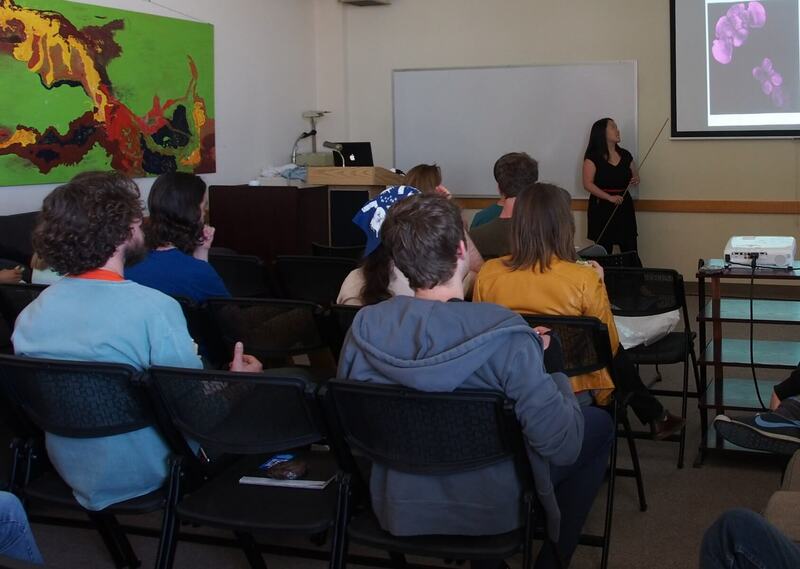 While there is no formal thesis defense, students present a formal thesis seminar to the neuroscience community in their last semester of candidacy. During training, students are expected to participate in a range of activities to increase their exposure to neuroscience research within and outside their specialty areas. These include the annual Neuroscience Retreat, the Neuroscience Seminar Series, as well as other affiliated seminar series and lectures. 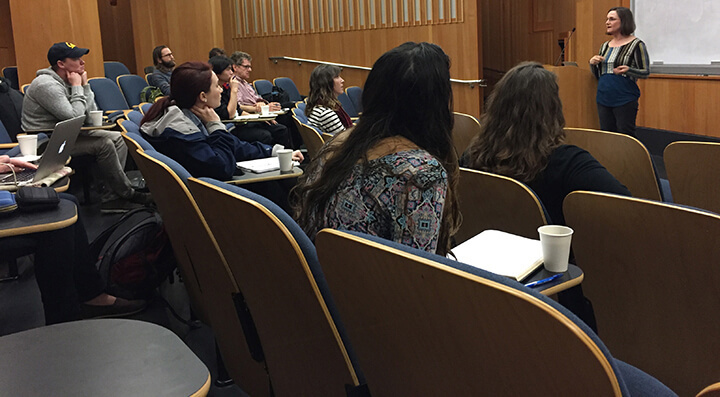 Students also participate in journal clubs, lab meetings, and multi-laboratory special interest group meetings focused on specific scientific topics. See Program Activities for a comprehensive list. All admitted students receive full financial support, including payment of tuition and fees, and direct financial support (set at $36,000 for the 2018-2019 year) during the period of enrollment in the program, providing that good academic standing is maintained.